The only place on the web where you can directly discuss Lyme disease with a leading Lyme expert. Join us for a Live Conversation with Dr. Daniel Cameron and learn about everything from diagnostic challenges to the emergence of new tick-borne diseases to Lyme disease treatment options. Dr. Cameron will begin the conversations discussing the latest research, including case reports, featured in his newly published book, Lyme disease takes on Medicine. 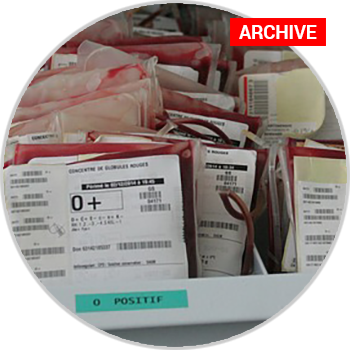 Share your thoughts, ask questions or just listen in as we explore one of medicine’s most controversial illnesses. Dr. Daniel Cameron is an expert in the diagnosis and treatment of Lyme and tickborne diseases. He received both a medical degree and masters degree in epidemiology from the University of Minnesota. He completed a medicine residency at Beth Israel Medical Center and a community and preventive medicine residency at Mt. Sinai Hospital, both in New York, N.Y. His leadership activities include two terms as president of the International Lyme and Associated Diseases Society (ILADS), and lead author in the society’s two evidence-based treatment guidelines. Dr. Cameron has practiced medicine for more than 30 years in Mt. Kisco, N.Y. 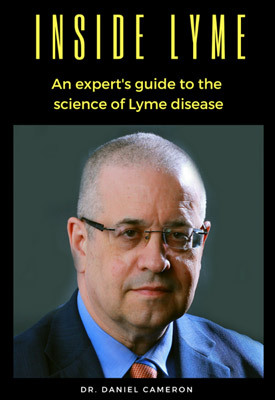 He is a Lyme disease expert, writer, and public speaker. You can check out his book Lyme Disease takes on Medicine on my website or join us for this book signing event. Conversation: 37-year-old anxious suicidal patient with a history of Lyme disease – benefits of a Lyme Disease Second Opinion. Discussion of the case of a 37-year-old anxious, suicidal patient with a history of Lyme disease. 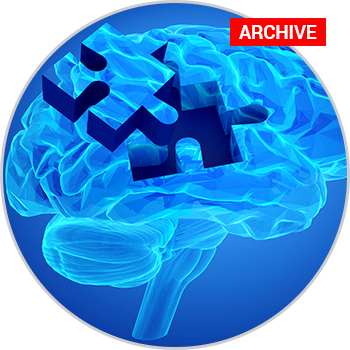 This case study offers insight into the complexity of evaluating and treating a patient with neuropsychiatric symptoms and a history of Lyme disease. Although the evaluation and treatment may have been well thought out, additional treatment options could have been discussed with the patient. Alternatively, the 37-year-old man might have benefited from a combination of cognitive behavioral therapy and antibiotics. Conversation: Guidelines for treating a tick bite. Doctors are divided over the best treatment for a tick bite. The Infectious Diseases Society of American (IDSA) advises a single 200mg dose of doxycycline for an adult patient and 4m/kg up to 200 mg for a child at least 8 years of age based on a single study. 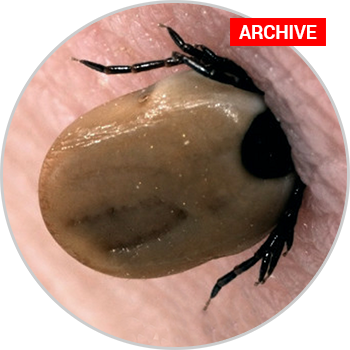 The International Lyme and Associated Disease Society (ILADS) is opposed to a single dose of doxycycline for a tick bite. There is no evidence that a single dose of antibiotics is effective to prevent complications of Lyme disease or co-infections. I will review what we know, what we don’t know and what I do in practice. It has been more than 40 years since Steere and colleagues Logigian described Lyme disease in children and young adults. I will include a discussion of a 16-year-old boy, named David, with Lyme disease who was initially presumed to suffer from long-standing depression. He presented with anger, frustration, insomnia, poor appetite, mild weight loss, passive suicidal ideation, and steep decline in cognitive behavior. His longstanding depression was “exacerbated recently when he stopped dating a girl after only two weeks because he felt too tired and not smart enough,” according Fallon and colleagues in Psychiatric Clinics of North America. 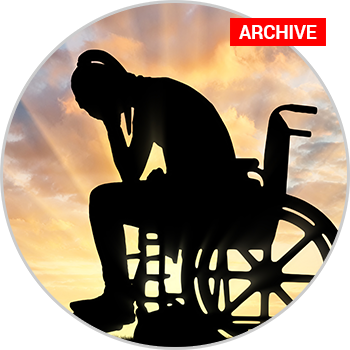 It has been 28 years since Logigian and colleagues described seven chronic neurologic patients with extreme irritability. “They became angry over circumstances that previously caused minor annoyance,” writes Logigian in the 1990 New England Journal of Medicine. 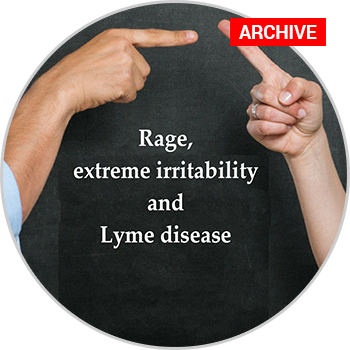 The same investigators describe irritability in a case series of 18 patients who met strict criteria for Lyme encephalopathy. We will discuss the good, bad, and ugly side of PTLDS. The good news is that a chronic manifestation of Lyme disease has been recognized. The bad news is that PTLDS is a serious illness that can last for years. The ugly news are the obstacles to solving the PTLDS. I don’t even like the term PTLDS. I will explain in my next live Lyme Hangout Tuesday, March 13, 8PM EST.I will start the discussion with a 23 year-old-woman with severe chronic pain due to PTLDS. “Her functionality was severely affected; she was bedbound for approximately 5 years and required a wheelchair,” writes Lim from the Department of Anesthesia and Perioperative Care, University of California, San Francisco in the Saudi Journal of Anaesthesia.1 The case was initially described in the latest All Things Lyme Blog. We discussed the case of a 12-year-old boy who suffered a heart attack as a result of Lyme disease. While the boy made a full recovery of cardiac functioning, he had neurologic injury that required long-term rehabilitation. The case was featured in the February 2017 issue of HeartRhythm Case Reports.